Qualitative products and high achievements in the work of PJSC "Derazhnia Dairy Plant" were repeatedly awarded with certificates of honor and diplomas. 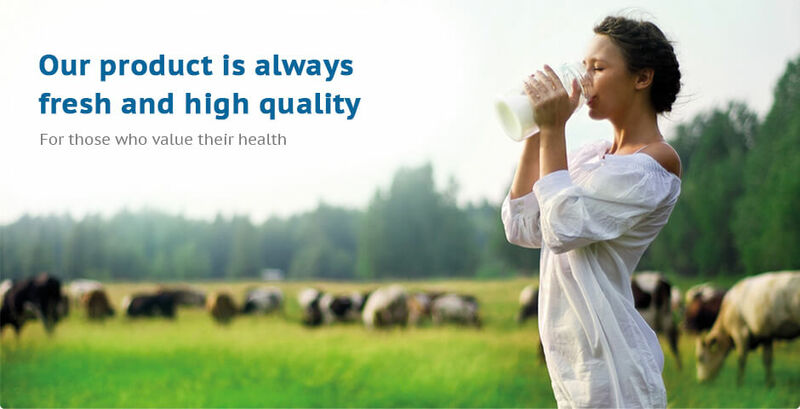 The enterprise produces more than 30 types of products under the trademark "Zdorovyi Svit" ("Healthy World"), namely: milk, yoghurts, cheeses, butter, kefir, leaven, sour cream and baked yogurt, spreads, ice cream, technical casein, that have almost everything in their composition, which is necessary for an organism of a person, probably that's why they are in great demand among consumers. Healthy eating is very important for every person. 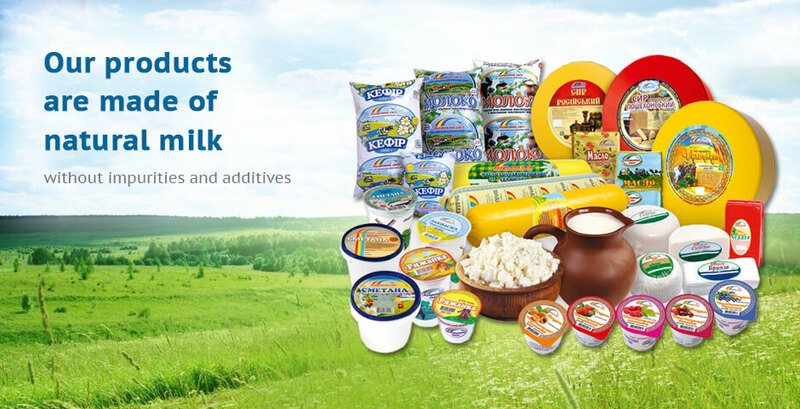 The assortment of the dairy plant is in great demand among the buyers - the DDP products are supplied not only to shops and wholesale bases, but also boarding schools, kindergartens, hospitals and homes for the elderly people receive products from the "Zdorovyi Svit" ("Healthy World") as well. 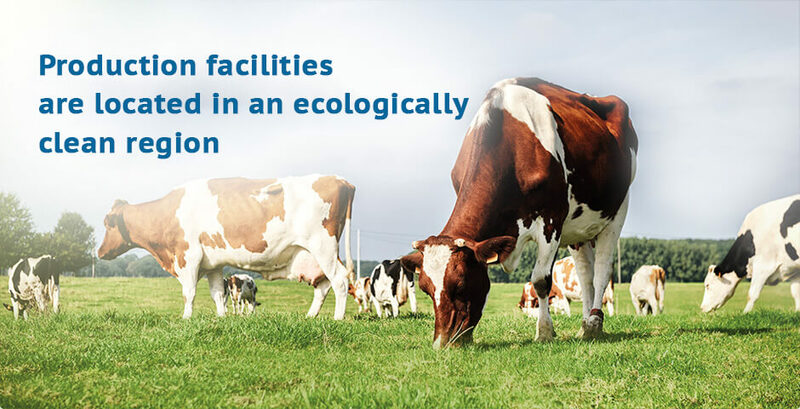 “Derazhnia Dairy Plant” is a powerful enterprise in Khmelnytskyi region, which works stably and constantly increases production volumes.